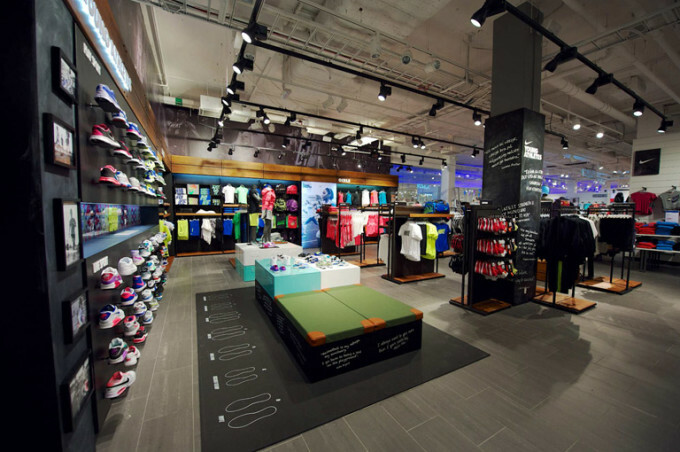 We assisted Nike Northern Europe with the re-fit of a Nike only store in Sweden. Measurements were used of famous athletes so you could compare yourselves in shoe size and body height. Quotes were used to inspire the customers.